Czech Republic coach Jaroslav Šilhavý said that his team needs to improve if they want to perform in the Nations League. He said that his team has been struggling so far in the Nations League and that they need to improve. Jaroslav Šilhavý said that the only good performance that his team made is when they beat Slovakia 2-1 and that they should learn from this game. He said that their pressing and their attack were all good during this game and this is what they should be looking to replicate in their next game against Poland. The Czech Republic coach said that there are some good talented players in the team and that it is important that they believe in themselves. He said that as a team you need to have some confidence and to believe that you can beat the opposition. He feels at the moment his players are affected by a lack of belief and that it is important that they improve their morale. Jaroslav Šilhavý hopes that the win against Slovakia will help boost their confidence and help them in the game against Poland. He said that the Nations League is an exciting competition as it brings some additional motivation to friendly games. This is a great opportunity for him to try new players and to give some players some additional playing time. 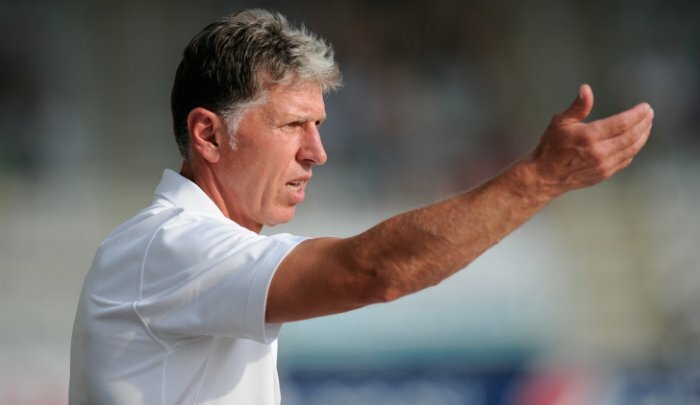 The Czech Republic coach said that the objective of the team is to make it to the next Euros and they will be looking to use the Nations League game to help build a competitive team. He said that the players are all ready to fight and he is sure that they can progress if they continue to work hard on the training ground and gives their best during matches.